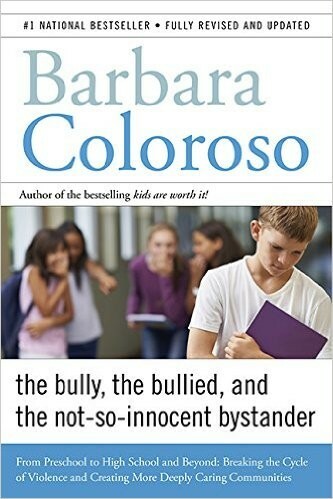 It's the deadliest combination going: bullies who terrorize, bullied kids who are afraid to tell, bystanders who watch, and adults who see the incidents as a normal part of childhood. All it takes to understand that this is a recipe for tragedy is a glance at headlines across the country. 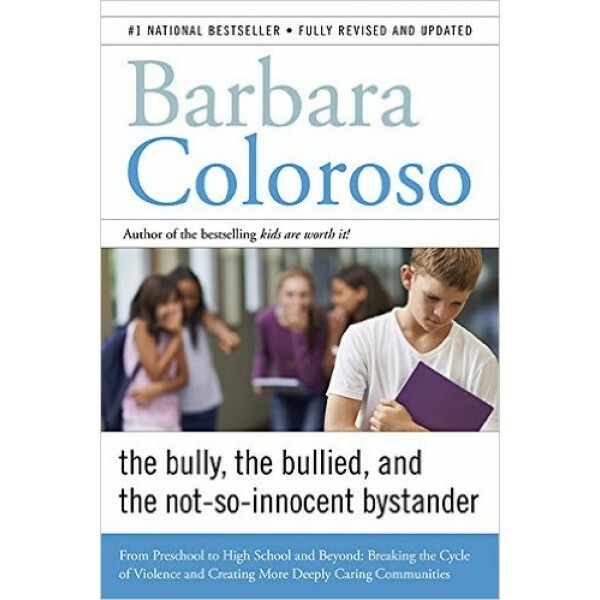 In this third edition of The Bully, the Bullied, and the Bystander, one of the world's most trusted parenting educators gives parents, caregivers, educators -- and most of all, kids -- the tools to break the cycle of violence.